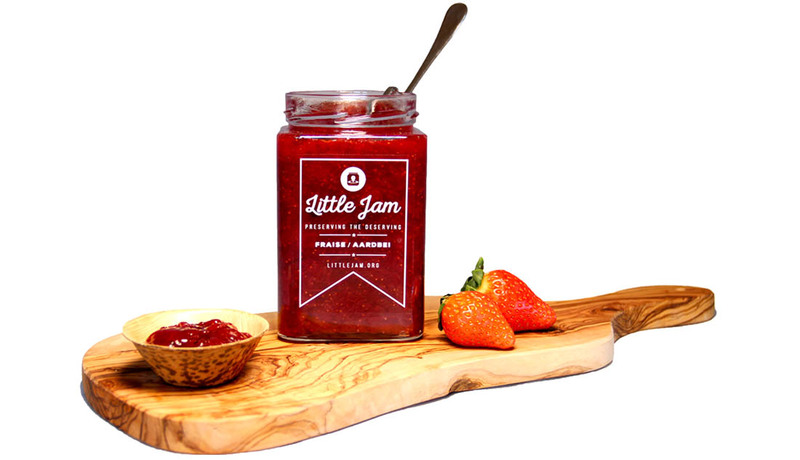 Below is a brand identity package I created for the ‘Little Jam’ company. A Brussels based producer of high quality Jam. The labels where designed using Adobe Illustrator. The transparent label design was chosen to highlight the quality of the produce inside each jar. 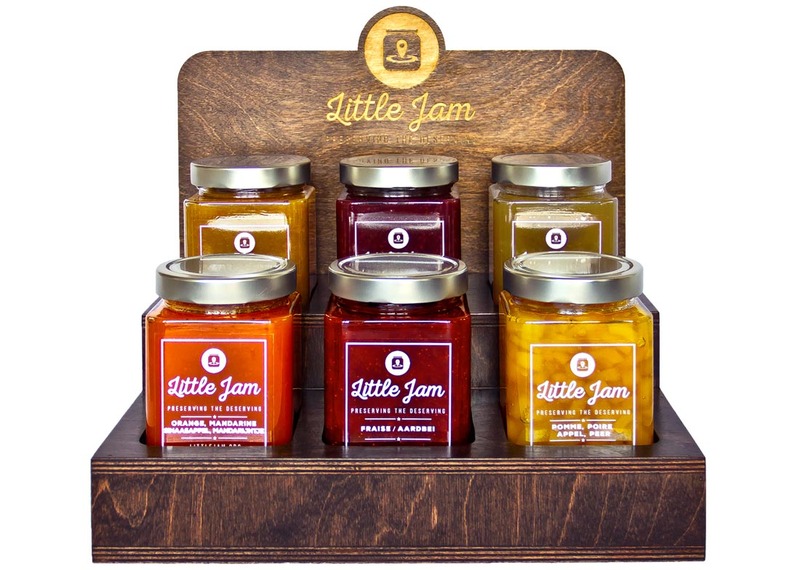 The wooden storage caddy, was designed to display the Jam varieties. It features a laser cut logo and ‘Preserving the deserving’ copy.